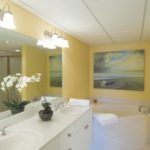 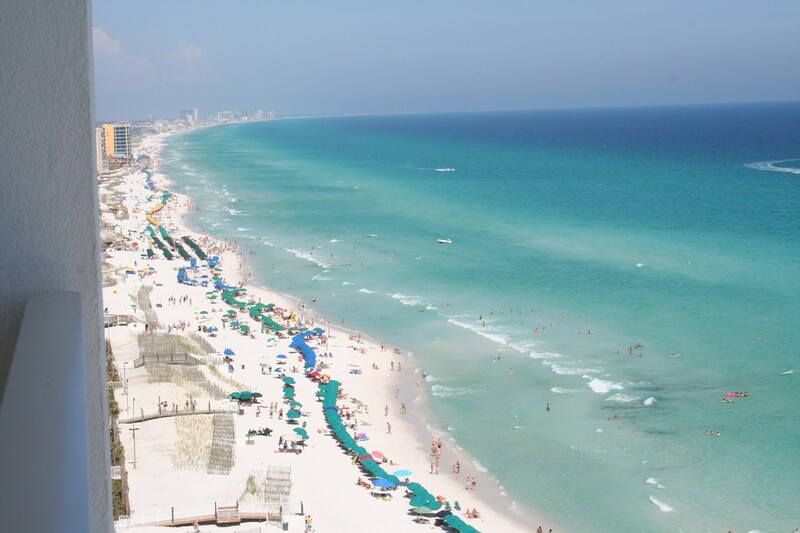 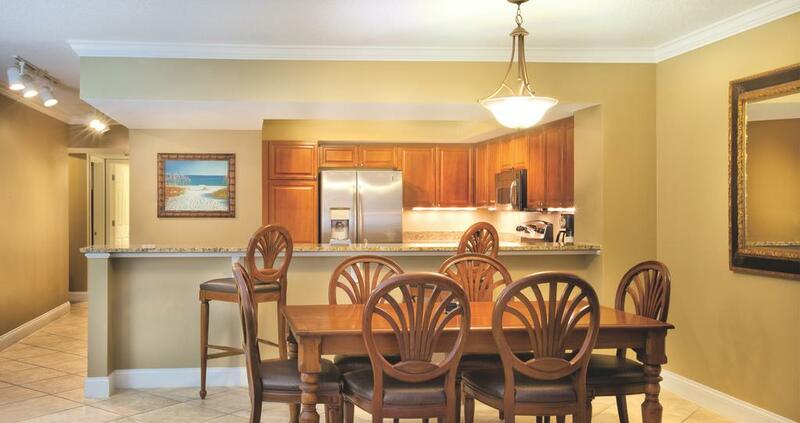 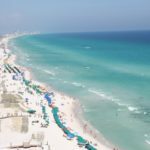 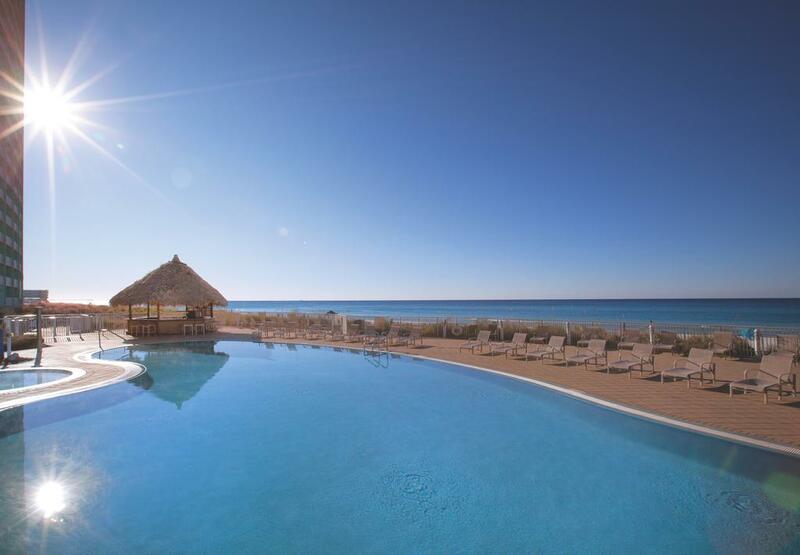 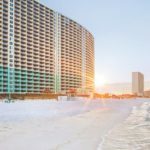 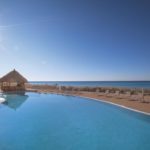 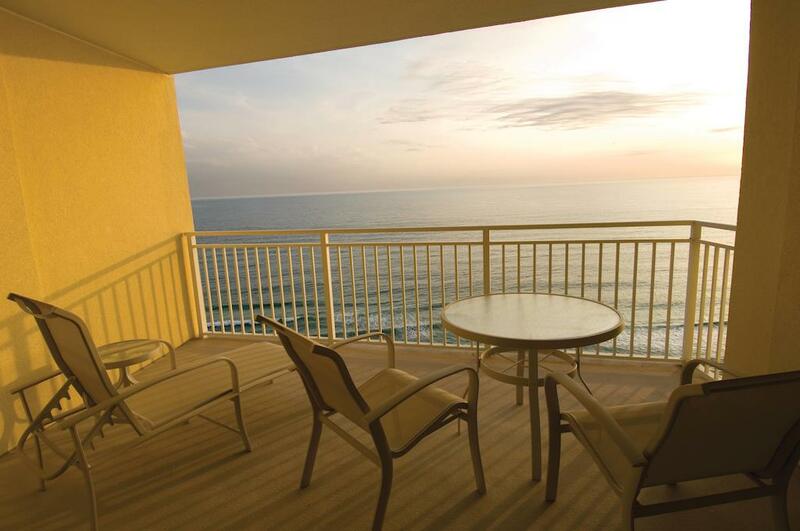 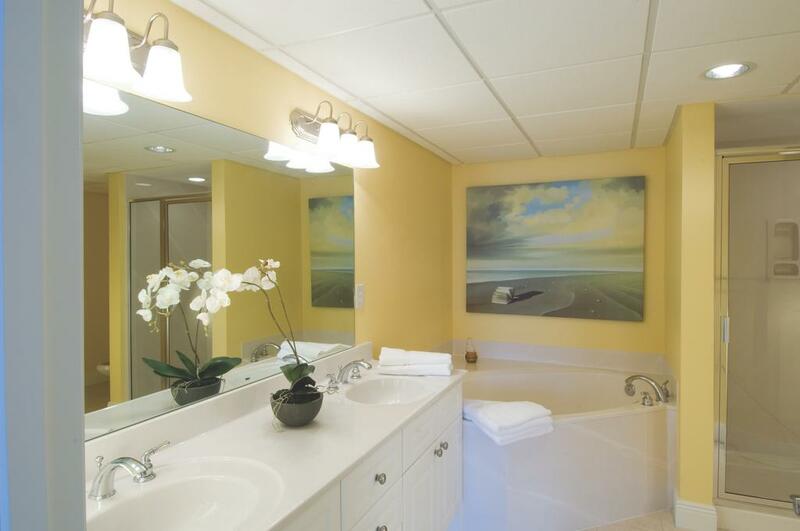 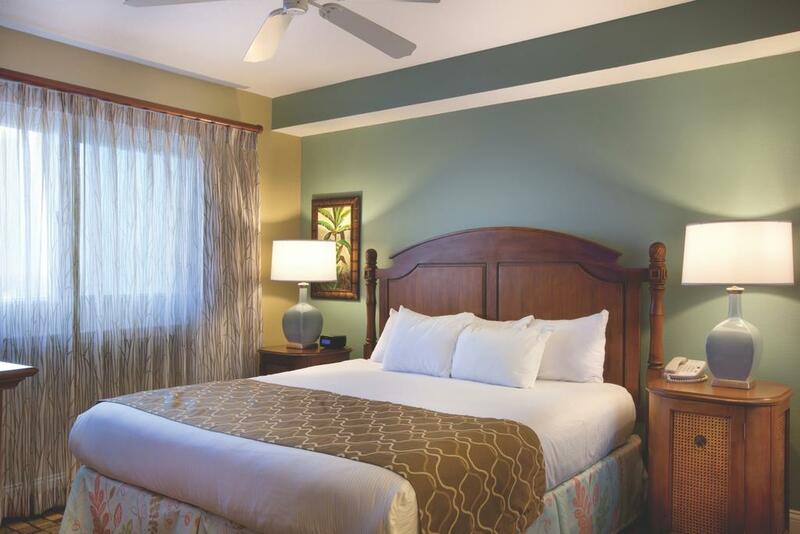 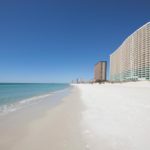 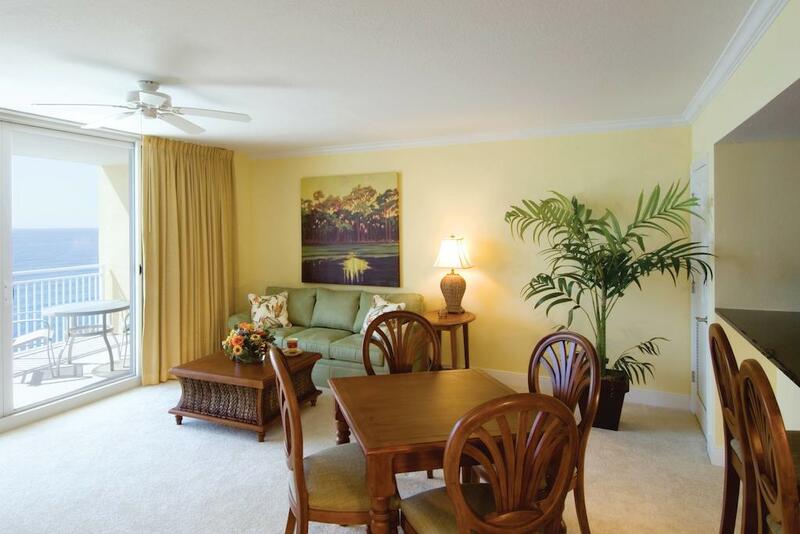 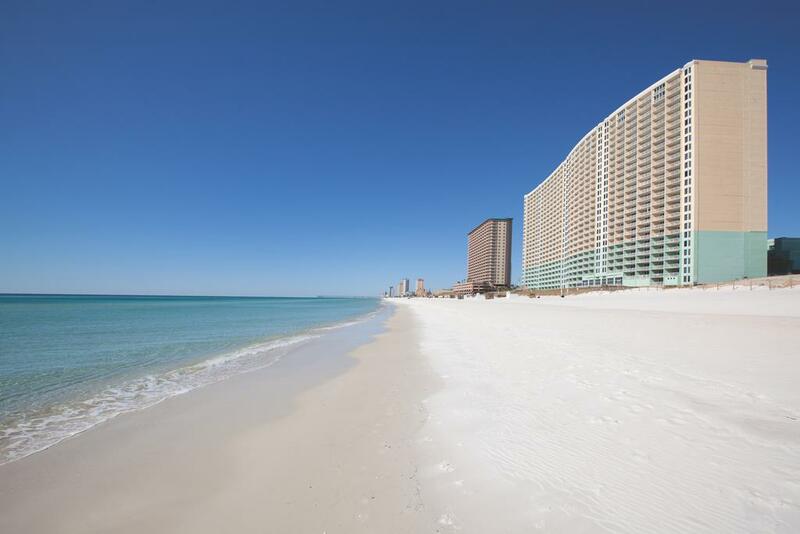 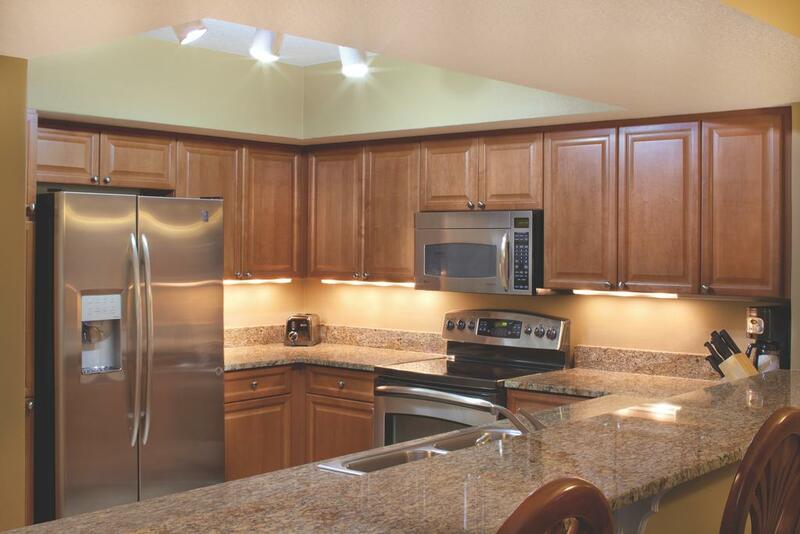 Wyndham Extra Holidays Panama City Beach creates an unforgettable resort experience in Panama City Beach, Florida. 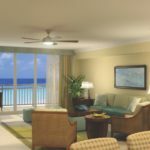 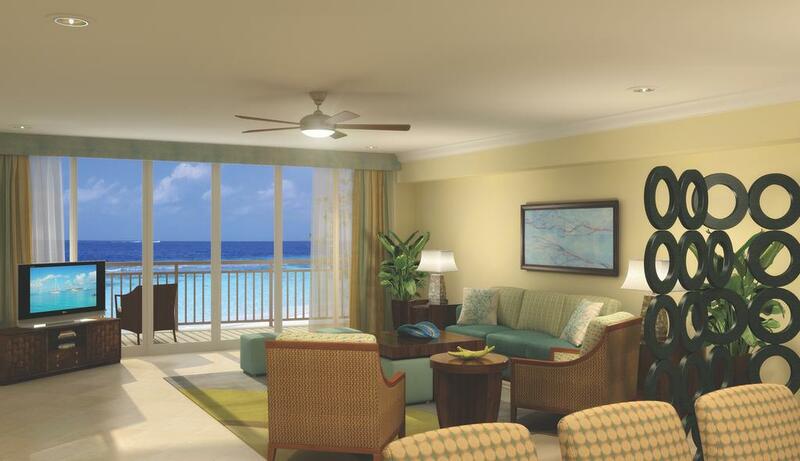 Every one of these one and Two-Bedroom suites with impressive beach views is designed for maximum comfort, style and relaxation. 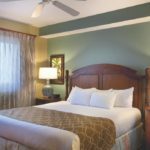 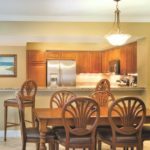 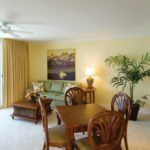 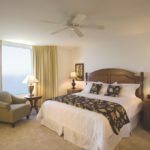 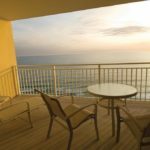 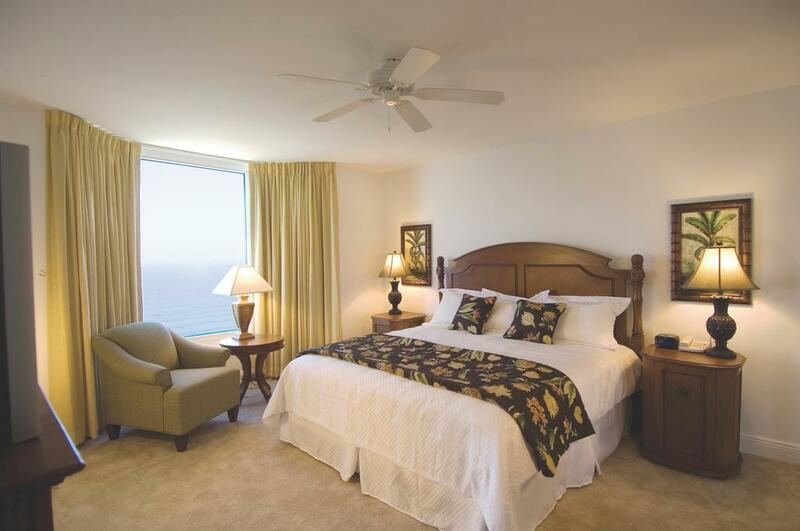 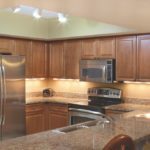 Experience a breathtaking oceanfront setting complimented by well-appointed Florida beach decor, dark wood furniture and ultra cozy furnishings that beckon and entice. 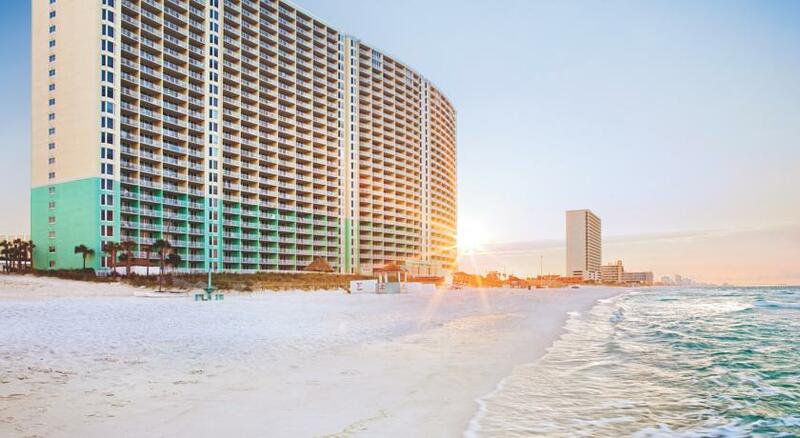 Discover this gorgeous beachside vacation resort and let the soothing sound of gently crashing waves carry your worries away.